End of spring and beginning of summer is when all of your favorite events start popping up. It’s wedding season, graduation, prom, and Mother’s Day all around the same time. 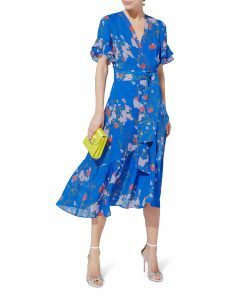 Having a great little spring dress is essential for all of these events but it’s tough to find one for them all. That’s where I come in handy! 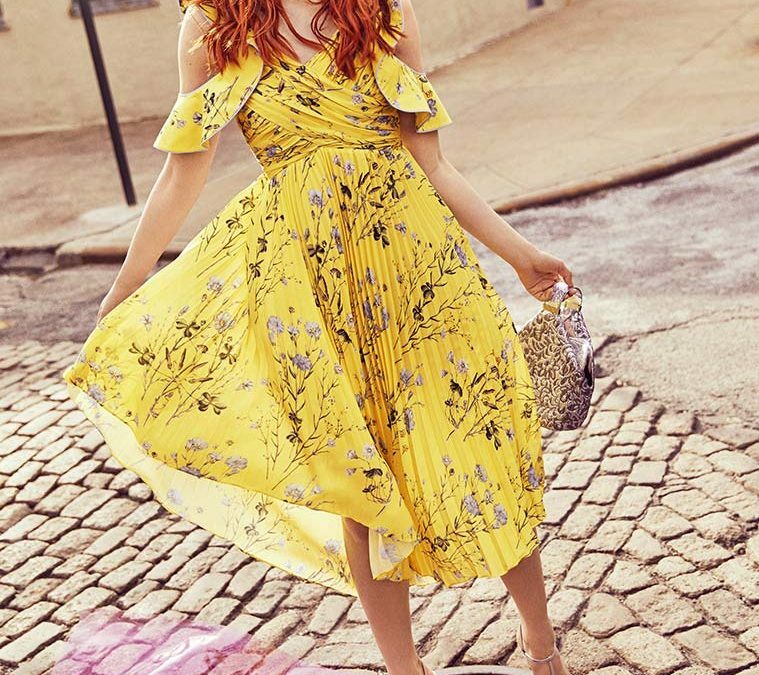 I can help you find the right dress for every occasion and even some you can re-wear and accessorize to make the look entirely different. Whatever your price range is, I will help prepare you for all of this season’s engagements. Here are some looks that work for most events you will have this season. Find a look that suits you best then come to me and we will work together to find exactly what you need! 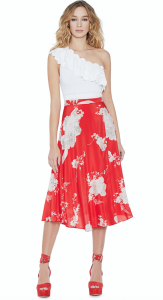 As discussed in previous blogs, florals and bold colors are everywhere this season. This look is trendy with a touch of elegance that works perfectly for any event you may have coming up. 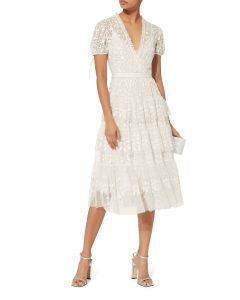 Embellished cocktail dresses are also great for a Mother’s Day brunch or daytime graduation. 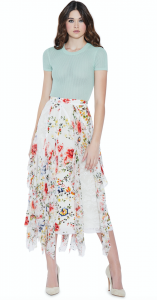 You can dress this look up with heels or down with sandals depending on how elegant your event may be. You can’t go wrong with a dress in white or ivory. These shades are always fresh and classic and really do work for almost all your summer events. You can easily pair them with a colorful shoe or bag to have a little fun. Mixing and matching tops, bottoms, and jackets is the most practical way to shop when you are looking for multiple outfits. This way you can save a little by creating different looks with fewer items. See a style you like? Come to me with an idea of what you want and we will find the perfect outfit to suit you. Personal shopping is exactly what you need during busy seasons like these when we have a little too much on our plate! Let me help you relieve some stress – leave the shopping to me and all you’ll have to do is show up looking great!